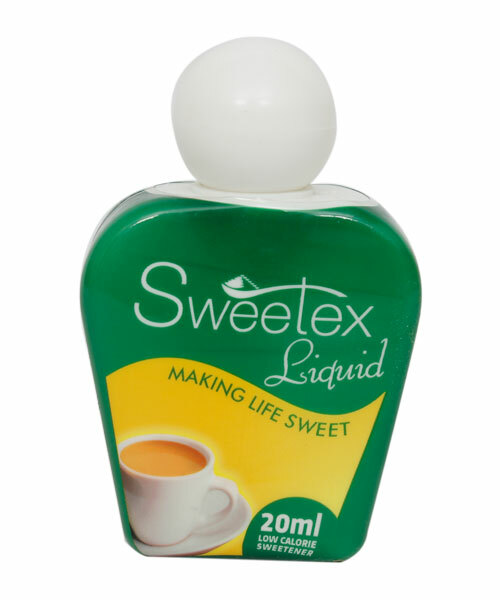 Sweetex Liquid from Reckitt Benckiser is ideal for those wishing to control calorie intake as part of a healthier lifestyle. 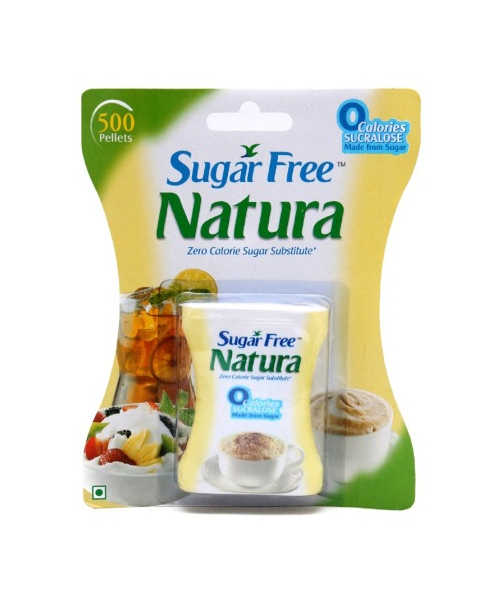 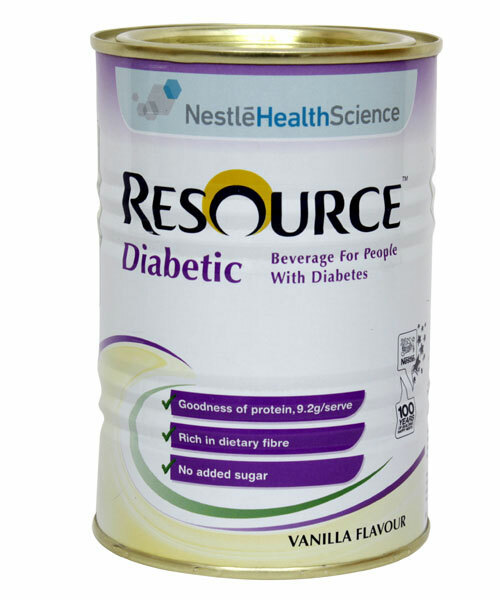 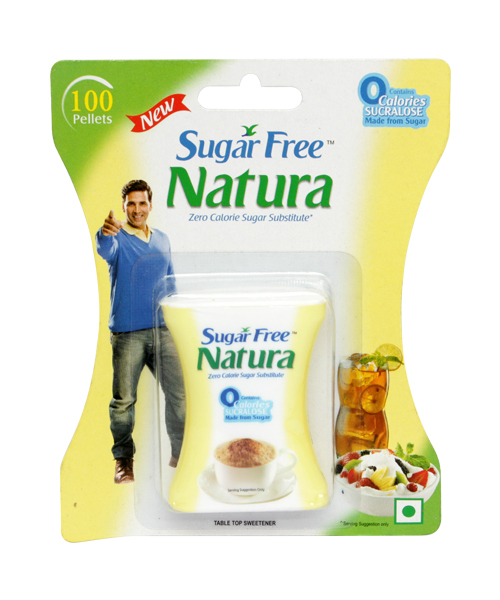 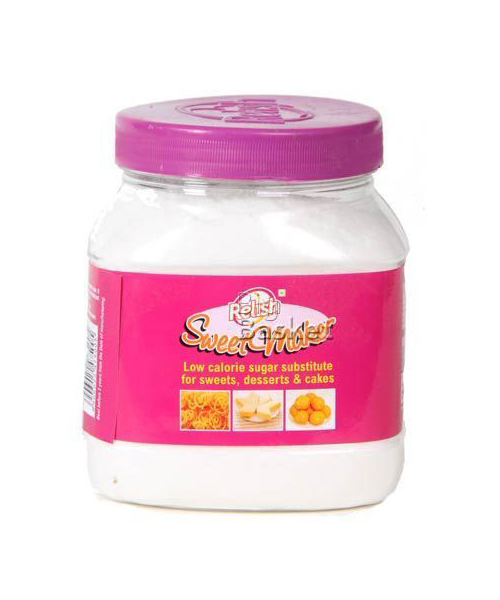 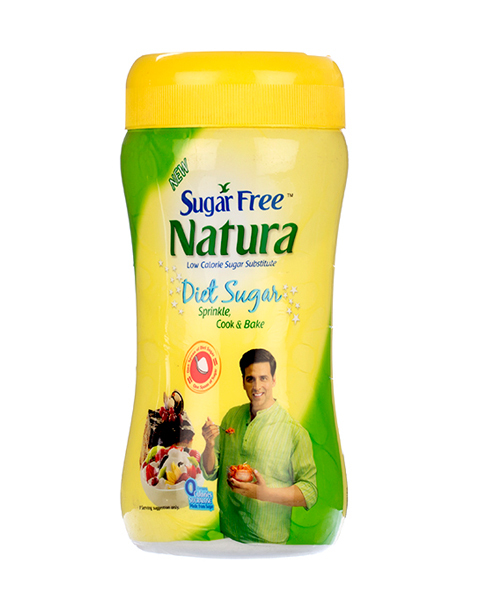 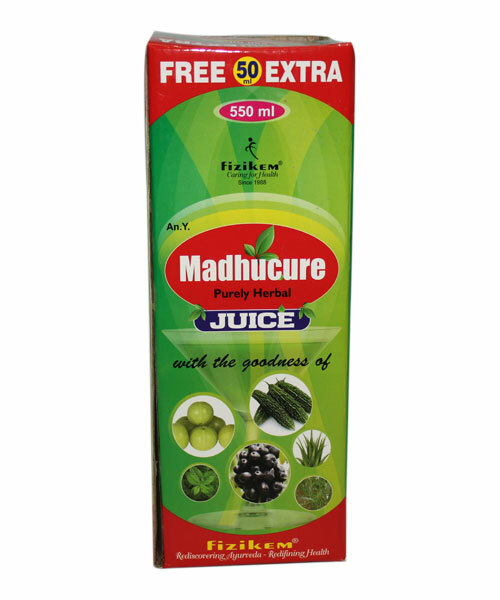 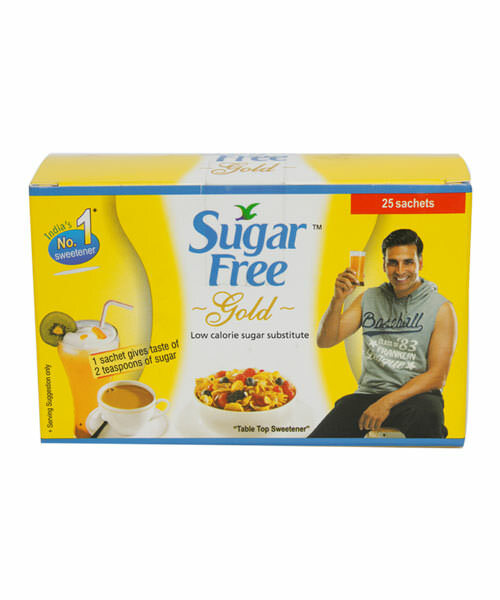 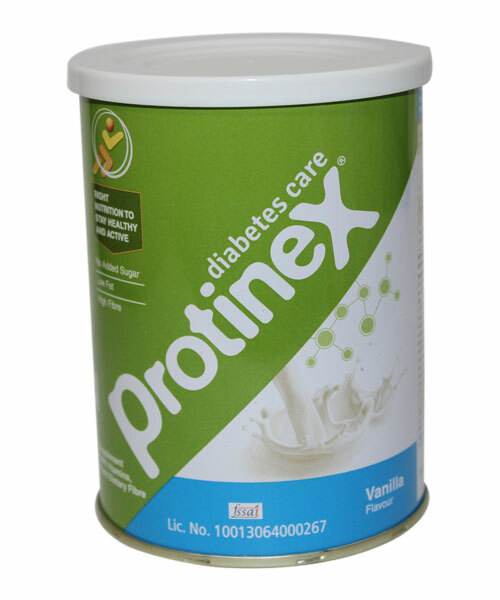 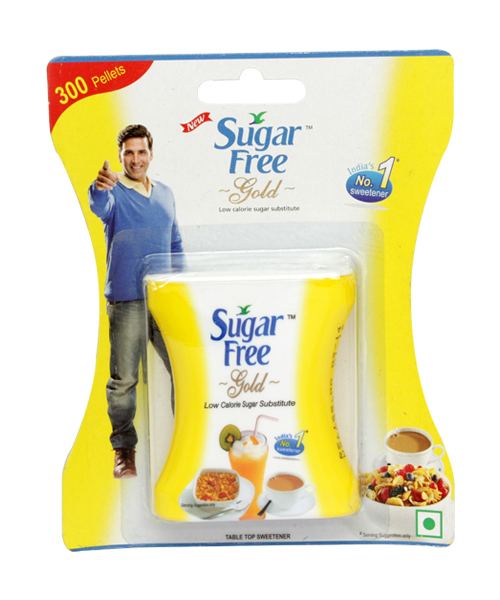 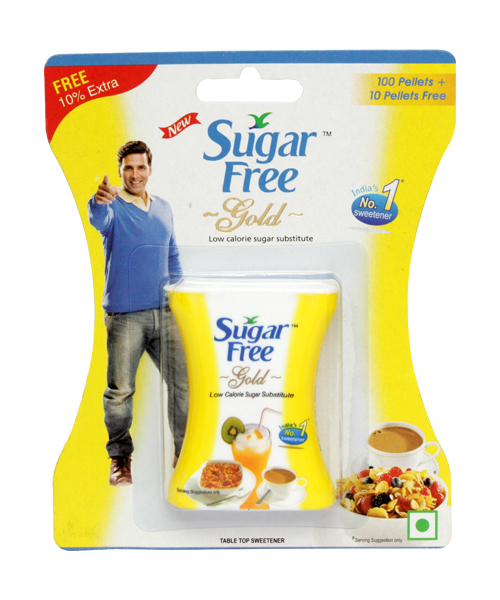 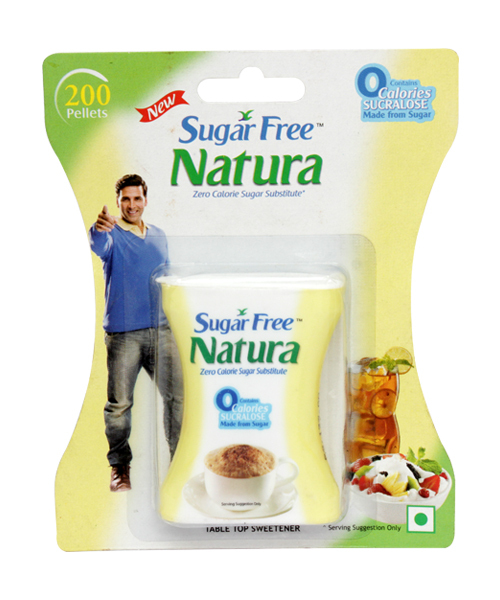 Used by many people as a healthier alternative to sugar (sucrose), it is ideal for people wishing to cut their sugar intake without missing out on the sweet taste. 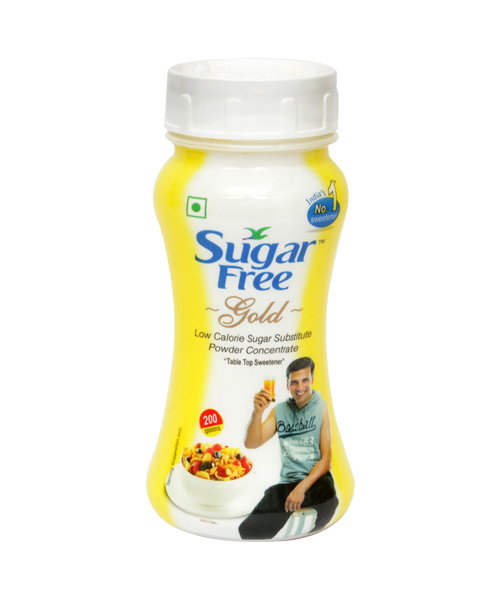 Each drop of the table top sweetener liquid has zero calories and carbohydrates, making it beneficial for people looking to achieve weight control.